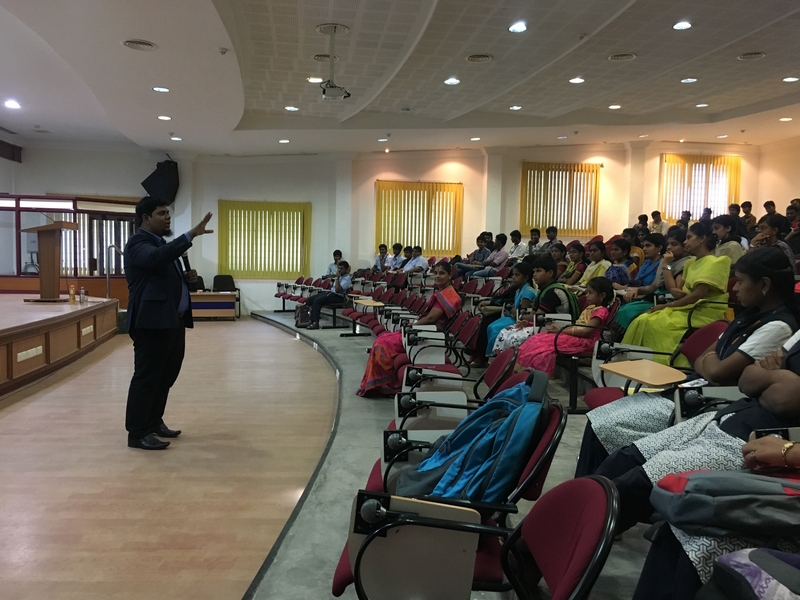 Seminar on Cloud computing for the students of CSE, IT and MCA. Mr.Shadic Sheriff of KCT 1998 Mechanical, now is an ​Associate Vice President - IT Infrastructure, Visionary RCM Infotech Pvt. Ltd. He delivered the evolution of cloud concept, current deployment,application and future prospects.